At OGMORE VALE BAKERY we have been providing quality baked goods and confectionery products from Wales to the world since 1945, with roots stretching back to the 1880’s. Thank you for your enquiry. If you would like to contact us on 01656 720220, you can buy them directly from the factory. We have no further Retail Outlets where we sell to the public. We still have some available. We wanted to tell you how wonderful your mixed fruit cake is .We buy it at World Market in Myrtle Beach SC .Please do not stop making it. We are so pleased to be able to buy your mixed fruit cake at World Market here in South Carolina. 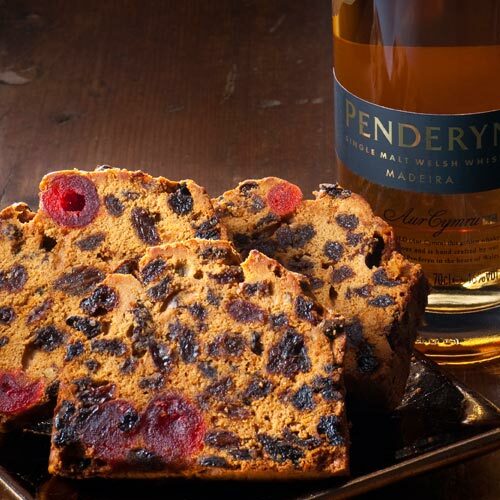 It gives us a reminder of Christmas goodies from home – Cymru.